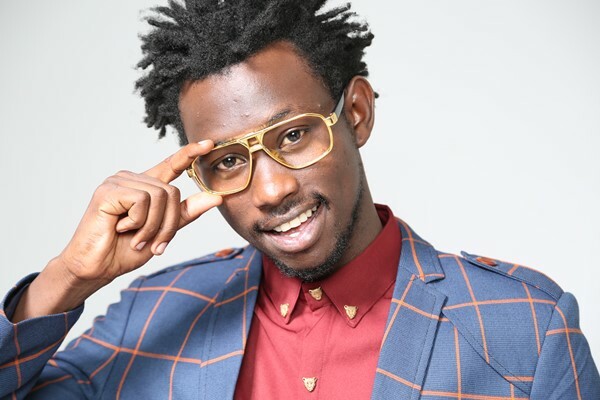 Ahead of Levixone’s Turn the Replay concert slated for November 24 at Lugogo Cricket Oval, many pastors have grown mixed feeling for the gospel artiste’s maiden concert. Pastor Joseph Serwadda of Victory Christian Church came out and objected Levixone’s concert claiming it was irreligious and promotes immorality. Contrary to Joseph, pastor Aloysius Bugingo of Canaan Land House of Prayer Ministries did not only support the artiste by buying two tables worth 2m, he also urged his followers to buy as many tickets as they could. Rafiki has confirmed a sell-out of tickets worth UGX 7m by members of Canaan Land.